If there’s ever a reason to hit Vegas, this is one of ’em! 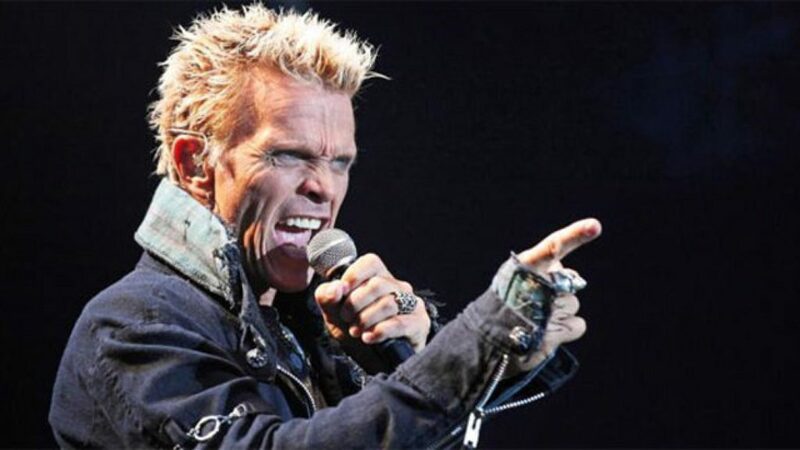 Billy Idol is doing a 10 date residency in 2019 at the Pearl Concert Theater in the Palms Casino Resort! Thinking of booking a trip to Vegas to coincide with the residency?